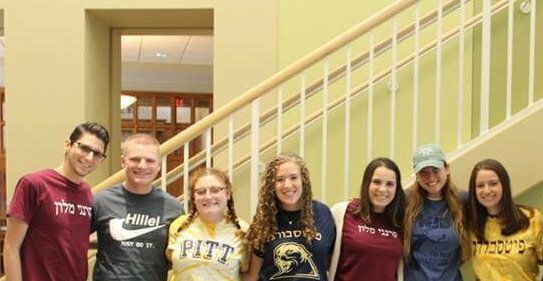 Samantha is a native Pittsburgher who is proud to be a Hillel JUC alumna. She previously interned at Hillel JUC doing the newsletter and social media, and she’s so excited to be back! She graduated from Pitt in 2014 with her B.A. in English Writing, a minor in Religious Studies, and certificates in Gender/Sexuality Studies and Jewish Studies. She’s currently working on her M.S. in Library Science, and she’s always willing to talk books! 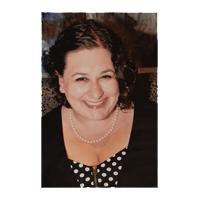 When she’s not at the Hillel JUC front desk, you can find her working her way through her 10-page reading list and exploring the city’s cultural arts scene. Stop by the front desk and say hello!